- Configuration of time and event archives. 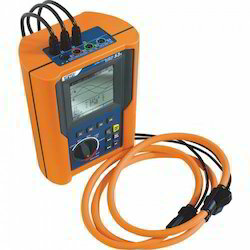 Pqs Electrolink (i) Pvt. Ltd.
A-600 is a state of art & technology developed by Gopal Electronics, as a result of continuous & steady research and development of our qualified engineering staff. We are the masters of Power Analyzer. 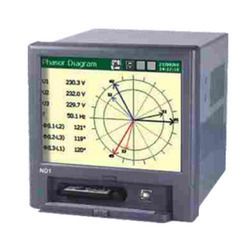 We are a remarkable entity in this domain, engaged in offering a qualitative assortment of Power Quality Analyzer With Voltage Spikes.